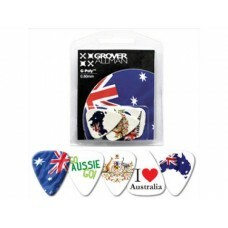 Grover Allman Guitar Plectrum Multi Pack contain 5 different Australian themed picks. 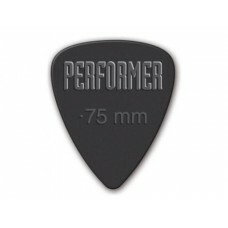 Made in Austra.. 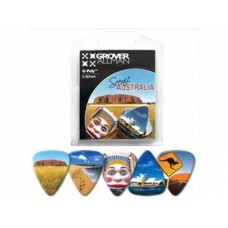 Packs of 5 different picks with Australian Scenary. 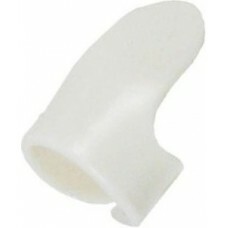 The World Country Series Multi Packs each contai.. 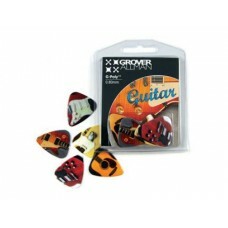 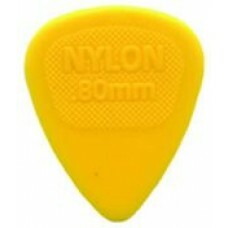 Pack of 5 different picksThe Guitar Multi Pack contains 5 guitar picks with different Guitar designs..